Away from the tour bus crowds of high rise hotels and overdeveloped resort areas, there is a unique, private haven where you can still enjoy all the peace, tranquility and Aloha Spirit of Old Hawaii. Maui No Ka Oi! 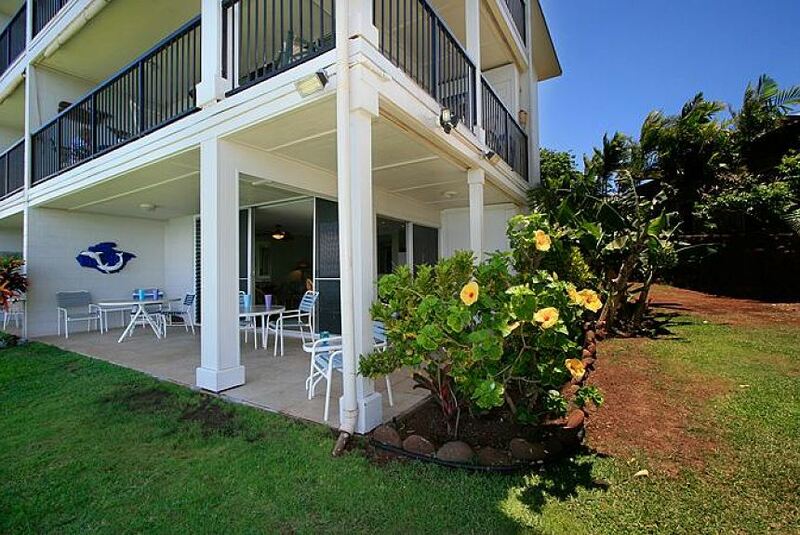 All of our Maui vacation condos for rent are oceanfront, not just ocean view, like so many other Maui vacation condo rentals. Enjoy the best of Maui in our oceanfront resort condos. Relax in our swimming pools, Jacuzzi, private lanais and tropical island setting, just steps from the beach.